Waikiki Health Center in collaboration with Pam Chambers- Next Step Forward Program - job interview training for homeless at the Next Step forward Shelter, teaching them skills to help them find jobs. “"For me it’s being able to use my skills to be part of the homeless solution, to help that problem go away a tiny bit,” Chambers said. While Chambers’ Next Step students were looking for tips on how to look and act for job interviews, Chambers’ primary goal was simple. “I want them to be able to walk into a room like they deserve to be there,” she said. All of the students come from Next Step’s job training program and earn money doing basic chores. Welcome 91 New Interact Members! 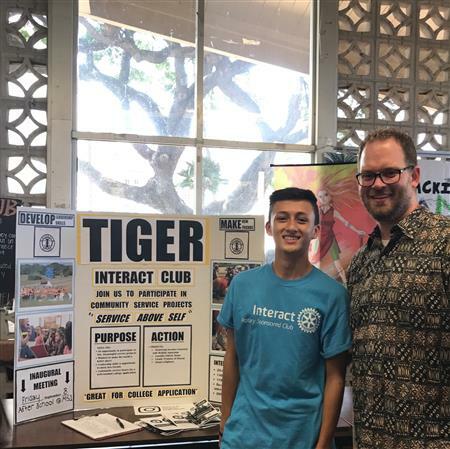 The Rotary Club of Ala Moana is pleased to partner with the Interact club at McKinley High School. The Interact club recently formed after several years of inactivity. 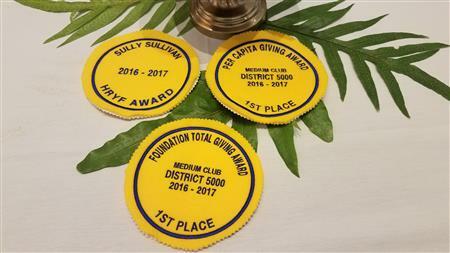 Foundation Chair, Rich Courson, had the pleasure of awarding three club members for their contribution to the Rotary Foundation during the August 24th weekly club meeting held at Ala Moana Hotel. 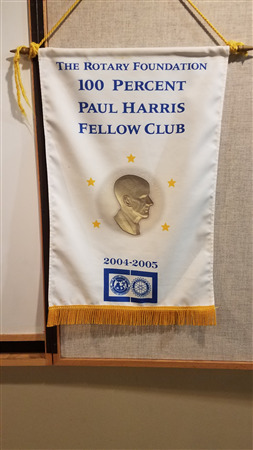 The Paul Harris Fellow recognition acknowledges individuals who contribute, or who have contributions made in their name, of US$1,000 to The Rotary Foundation of Rotary International. 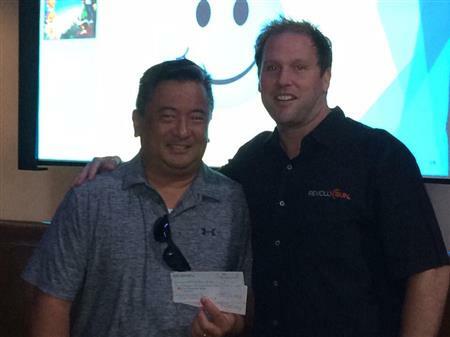 Foundation Chair Rich Courson had the honor of recognizing Stanley Tokigawa as a Second Level Major Donor at the August 24th weekly club meeting. Courson mentioned that Tokigawa did not want the spotlight; nonetheless, the recognized is well-deserved and also serves as inspiration toclub members who all congratulate Stanley on this honor. At the August 17, 2017, weekly club meeting, Club President Scott Wishart opened with a "Did You Know" fact that August is National Back to School Month. So, it was fitting that our guest speaker from Hawaii Community Foundation administered a pop quiz. 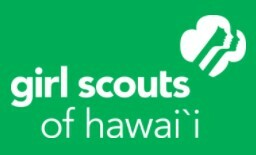 Eric La'a, Senior Development Officer with Hawaii Community Foundation, shared with the club how to make giving easy. Club President Scott Wishart presented checks to Dave Hamada, Sous Chef of Ohia Cafeteria at Kapiolani Community College and faculty staff member of KCC Culinary Arts Program, at the August 17, 2017, weekly club meeting held at Ala Moana Hotel. 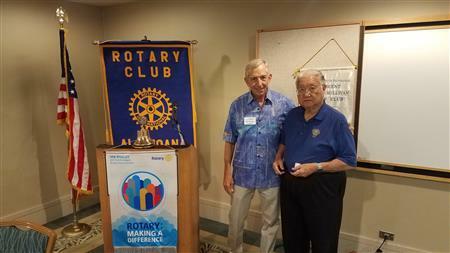 The Rotary Club of Ala Moana welcomed Annie Moriyasu, an educational specialist with the Center on Disability Studies (CDS), as its guest speaker at the August 10, 2017, club meeting. 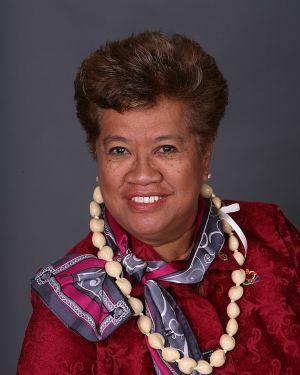 "Navigating Together to Change Lives"
The Rotary Club of Ala Moana is pleased to have welcomed District 5000 District Governor Nalani Flinn to its club meeting held on August 3, 2017. The executives and board member of the Rotary Club of Ala Moana met with District 5000 District Governor Nalani Flinn over the weekend. 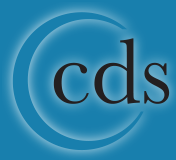 Todd LaVine, was the guest speaker for the July 27, 2017, weekly club meeting. 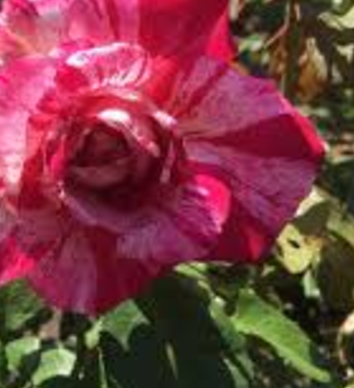 LaVine is a Master Gardener who shared his passion about gardening and the Oahu Urban Garden. The 2017-18 slate of officer were sworn in at an installation dinner for Scott Wishart, incoming president, held in the Tamarind Room of the Ohelo Building at Kapiolani Community College. 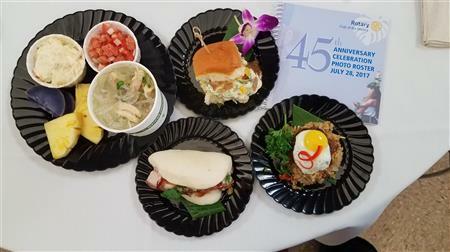 The Club received three awards at this year's District 5000 Conference which was held at Kaanapali Sheraton Resort and Spa on the island of Maui on May 19 through 21.